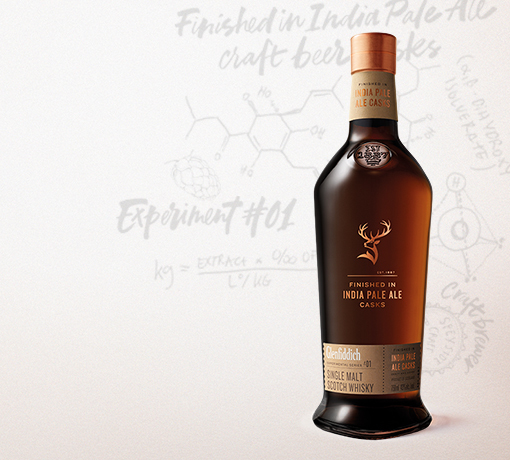 In the first experiment of its kind, Malt Master Brian Kinsman collaborated with Seb Jones, an entrepreneurial Speyside brewer, to create a new craft India Pale Ale and pioneer the way for a new kind of single malt Scotch whisky. 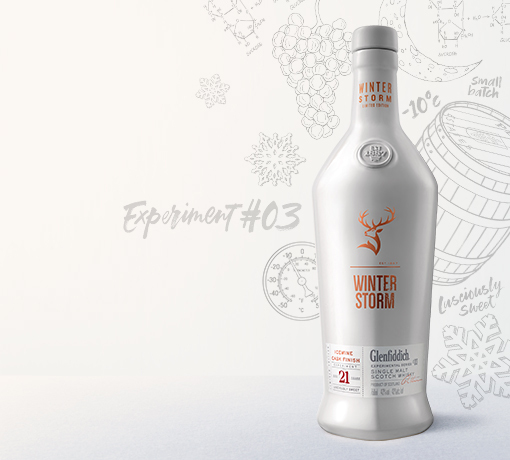 Brewed in bespoke craft India Pale Ale barrels, this single malt expression is imbued with unique zesty citrus notes of ripe green apple, William’s pear and spring blossom. Complemented by the subtle tang of fresh hops followed by a long lasting sweetness. 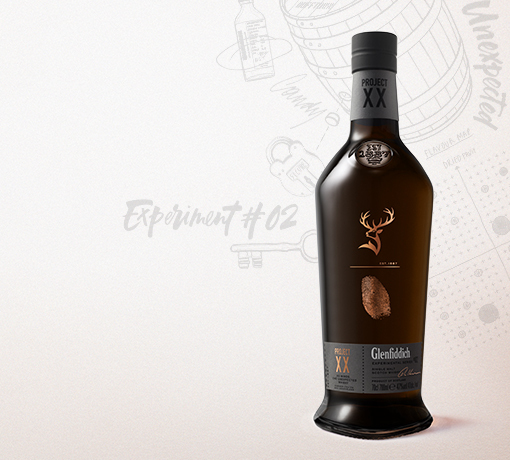 This malt is proof that remarkable feats can be achieved when great people get together. An elegant harmony of fresh green apple, William’s pear and spring blossom. Complemented with aromatic hops and fresh herbs. Vibrant with a zesty citrus note followed by creamy vanilla and a hint of fresh hops. Enduring sweetness with an echo of green hops. 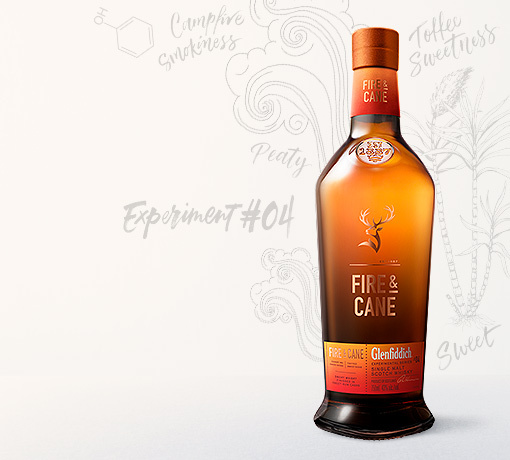 Many years ago, our Malt Master, David Stewart, realised that the traditional whisky making method could be pushed further and pioneered the process we now know as finishing. Today, we’ve taken it a step further and finished our India Pale Ale Cask with craft IPA beer, the first time this has been achieved in our industry. To finish our India Pale Ale Cask we had to create a new craft beer. Working in collaboration with brewer Seb Jones, three new beers were created in total, ranging in strength. The winner was beer no. 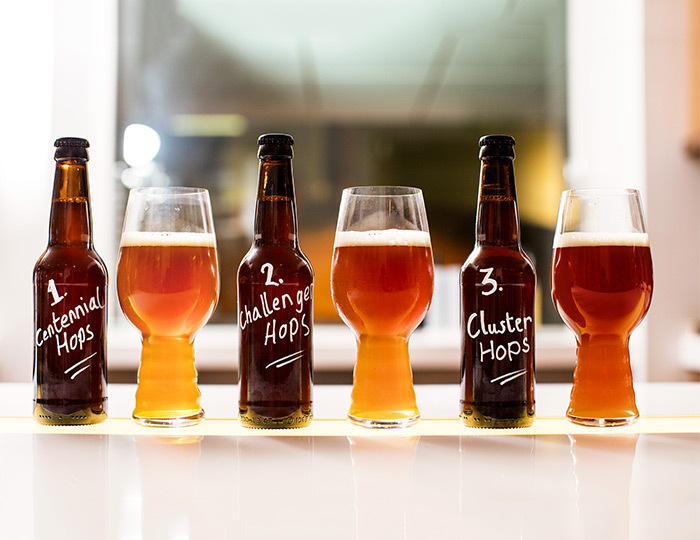 2: the more traditional IPA craft beer, picked for it’s ability to imbue our oak casks with extra hoppy flavours.